1. Research – Trip Advisor and travel blogs are the place to start. There are hundreds of free things and ways to save money. Work smarter not harder, listen to people who have traveled and researched the spots you are going to. 2. Book your adventures ahead – not only is it easier to book and compare excursions, site visits and private tours ahead of time, but you can get a discount for booking in advance, as well. 3. Sign up for local deals – a couple days before you travel to a new city, sign up for local deals in that city through Groupon, Amazon Local, and other similar sites. They’ll often have discounts on everything from zoo passes and concert tickets to skydiving and massages. 4. Join the local points of interest mailing list – if you are looking to visit the local museum or attraction, see if they have an email mailing list you can join. This is a great way to find out about special promotions and offers that may only be available. 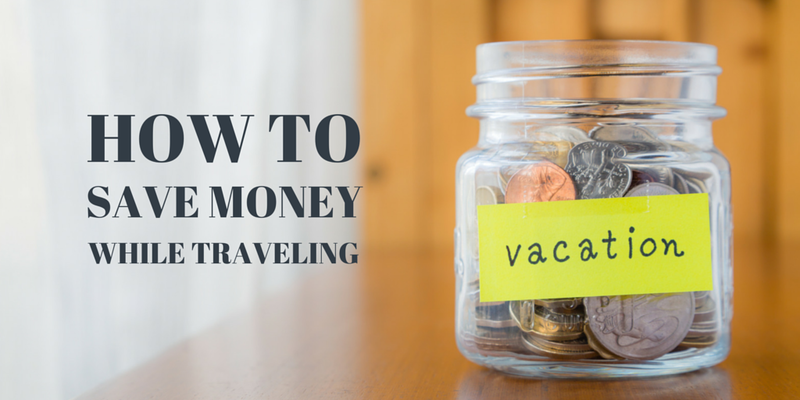 Saving money isn't always the easiest thing to do. This article outlines 76 different ways you can save money every month. Many of them are small, simple things you can put into practice today, with hardly any work at all! 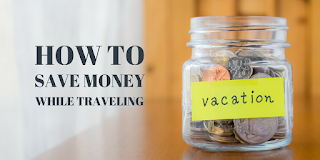 How do you find out about deals and save money while you travel?